2Wheel Chick: Paris Vélib - the love affair is over! 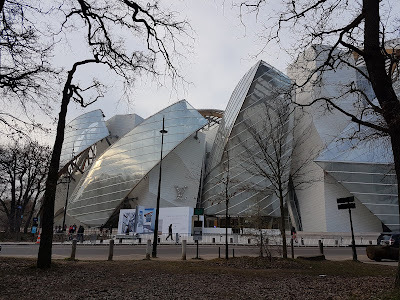 Last weekend I went on a whistlestop trip to Paris. 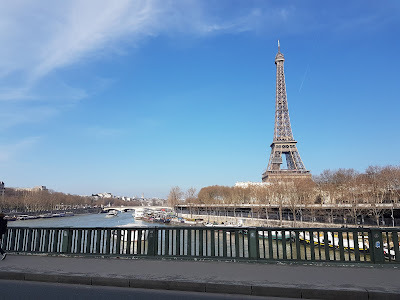 For once it didn't involve me cycling from London to Paris, but when I got there I had planned, as usual, to use a Vélib bike sharing bike as my mode of transport. 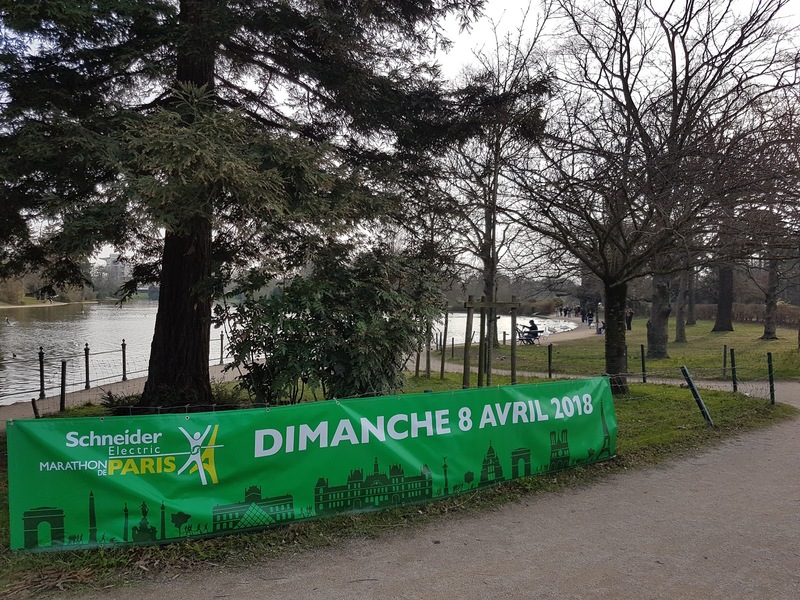 The reason for my visit had been to do reconnaissance of the route for the Paris marathon, which I will be doing in about 10 days' time. Given that at this stage of my preparation it would not have been possible to run the whole 26.2 miles, I decided to cycle most of the route using a Vélib, and then run roughly the last 6 miles. Being based in the south-east of the city, near the Bois de Vincennes, I had hoped to pick up a bike from near my hotel, ride the route from there to somewhere after the Eiffel Tower and then run the rest of the route through the Bois de Boulogne, up to the finish on Avenue Foch in the shadow of the Arc de Triomphe. 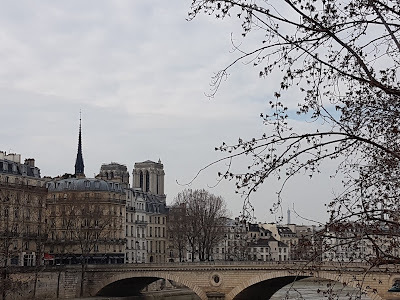 I could then pick up another Vélib somewhere off Champs Elysées and then ride down the famous avenue, carrying on along the route all the way back to the Bois de Vincennes. 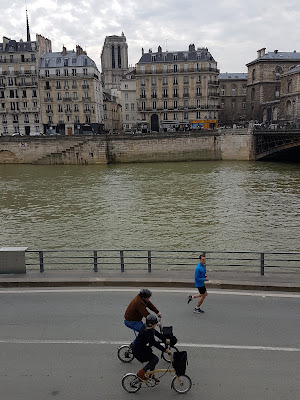 I had been looking forward to this alternative duathlon tour of Paris by bike. Unfortunately, it wasn't to be. It appears that I had missed the memo about Vélib bikes! I set off from my hotel and ran to the docking station at Avenue Gravelle on the edge of the woods, where there were lots of bikes. However, the console for getting membership and renting a bike was down. There was just a blank screen and nothing else. 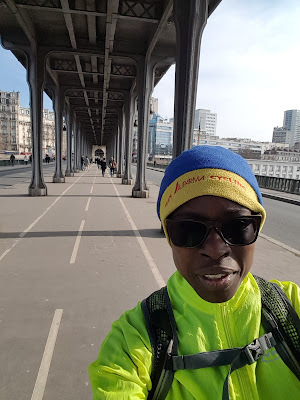 I then ran on to other places near Charenton - the same result. 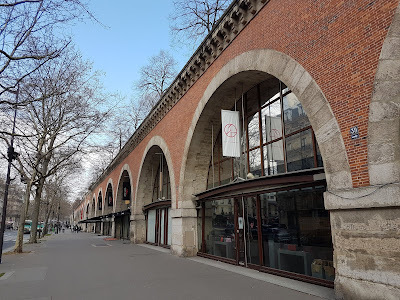 Then I found another docking station at Porte Dorée where it said that you could pick up and drop off bikes if you already had membership, but other functions at the docking station would be available "in due course". 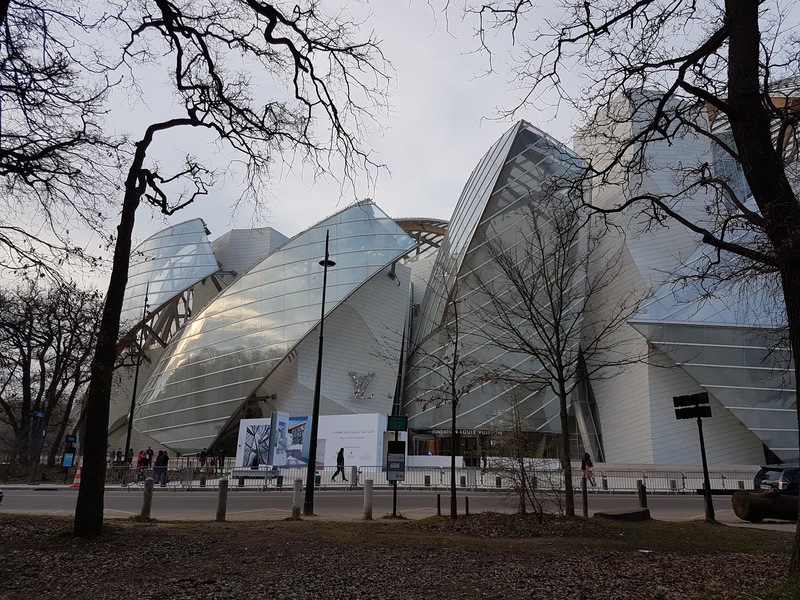 Not having membership I then ran on to Michel Bizot, Picpus, Daumesnil, Reuilly, a number of places within a 2-mile radius. No functioning docking stations for love nor money. Finally, after 3 miles of running I rang the helpline to ask what was going on. The operator was polite, but she was not helpful. 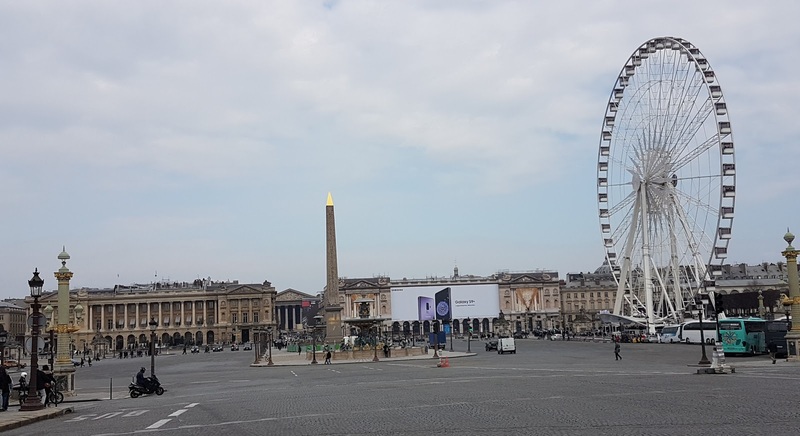 Apparently the system had changed since my previous trip to Paris last summer, and she strongly recommended that I download the app which would tell me which docking stations were working. But what difference would it make now, given that I had already visited practically every docking station near me and none of them were working. If the app was going to let me know that the nearest functioning docking station is on the other side of town, would there be any point in downloading it at all?? 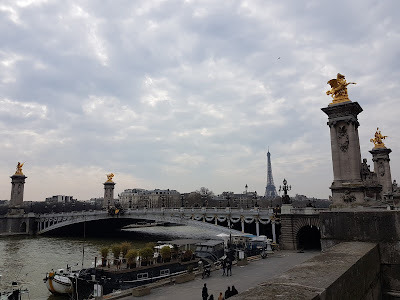 I explained to her that rather than it being a question of me having or not having the app it seemed that there was a more general problem of so many of the Velib docking stations not working. This was also underlined by the fact that I hadn't seen many people actually riding a Vélib! I think the lady was a little bit frustrated with my complaining and in the end just said that I should download the app after our phone call, and by way of supposedly appeasing me and getting me off the phone she told me to go to a docking station at the nearby rue Dugommier where, according to her, that one was working. So I ran to Dugommier which was a short distance from where I was, but just like the other docking stations this one was dead in the water too! Finally, after three miles of running I gave up and took the Métro to Bir Hakeim, near the Eiffel Tower, from where I began my 8-mile run to the finish of the Paris marathon. During my run I enquired at a few bike shops to see if they would rent me a bicycle, but they weren't doing rentals. At one shop when I mentioned how Vélib didn't seem to be working, the shop assistant replied knowingly, "Yes we know!" It was only when I returned to my hotel and was browsing the net that I saw the news reports that Vélib had not renewed their contract with their erstwhile supplier JC Decaux, and had instead gone with a new company, Smovengo who had completely messed things up. These reports dated from January of this year, and stated that things would be resolved by the end of March. But on the day I was there, which was pretty much the end of March there was nothing showing that things would be working any time soon! Out of interest, I did look into downloading the Vélib app, but the feedback was terrible, with people saying that this was the worst app they had ever downloaded and that it was full of bugs! Oh dear! So Vélib has gotten seriously into trouble. I have enjoyed riding these bikes since they were first introduced in 2007, and that was one of my favourite things during my trips to Paris - just being able to ride freely around one of the most beautiful cities in the world. Vélib had even been seen as the benchmark for many other city bike-sharing systems around the world. And now, this error of decision-making has led to a costly problem for their image, and who knows if they will recover from it! It has definitely been a case of it wasn't broken, but they tried to fix it! A few dockless bike-sharing systems have come along (though I am not sure about using those yet) and I note that many people have gone and bought their own bikes. I am not sure if I want to use Vélib even once it's up and running again, as I would want to feel confident that their systems are robust. It is such a shame that this has happened. The best thing this can do is to serve as a case study to others on how to do collateral damage to your brand! 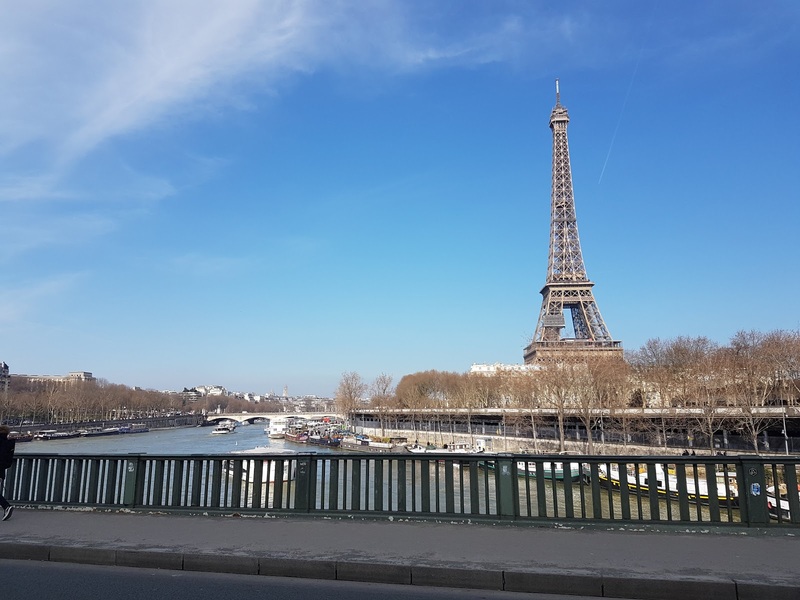 Back to my run - it was very pleasant in the Saturday afternoon sunshine in Paris, and the city was as lovely as ever. Quirky (or Gehry) architecture in the middle of the woods! The only thing is that I ended up being quite tired in the end as I ran 11 miles! A lack of a bicycle meant that I couldn't recce the route in the way that I had planned, so on the Sunday I walked 5 miles of the route from Gare de Lyon to Eiffel Tower. That meant that over the weekend I only officially previewed the last 13 miles of the marathon route. In fact, the running around looking for a Vélib I did on Saturday had inadvertently included various parts of the eastern section of the marathon route! 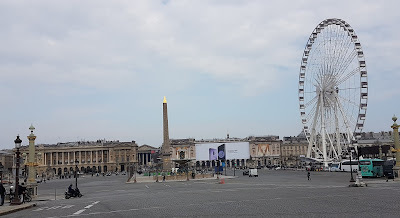 So all that was missing was the initial part from Champs Elysées to Bastille, which is an area I like to think I know, after having ridden and walked there countless times both on visits and during the time that I lived in Paris. So I guess the reconnaissance didn't work out too badly in the end. It was a good weekend, but sadly it was also the moment when me and Vélibs went our separate ways! I guess I'll bring one of these for my next trip to Paris!